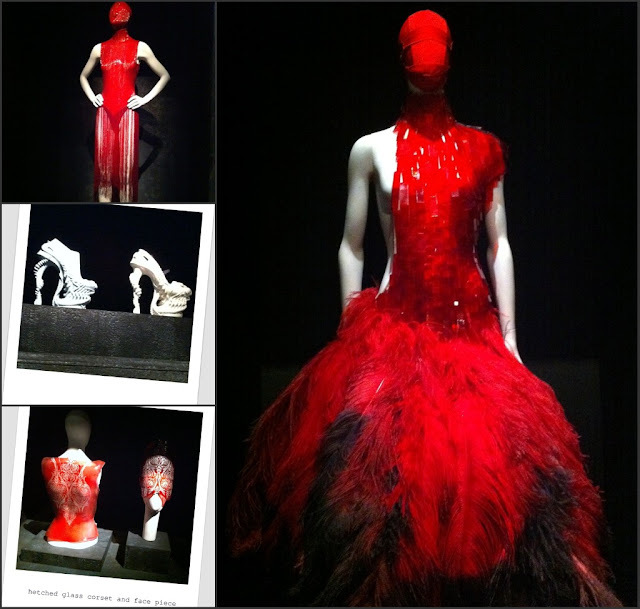 Yesterday I've got my acts together and despite the fact that I have a tons of things to do before my departure to go to Italy, I didn't want to the chance to miss Alexander McQueen: Savage Beauty at the Metropolitan Museum. If you're in New York, or planning a visit, don't miss it. It's a one of a kind exhibition that takes you hand by hand with the genius. It's not about the clothes, the shoes, nor the head pieces. It's not the show on a catwalk. It's the the intensity of emotions that gives you and will stay with you. Plus, of course, you'll see some of the most amazing pieces of clothing ever created. Thanks for the compliment on the chairs! 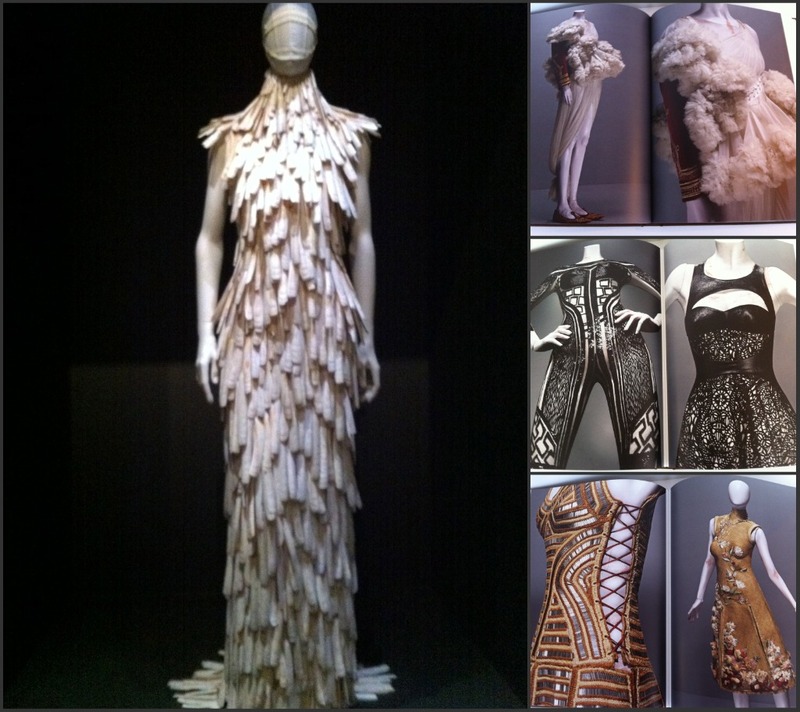 I so wanna got to this exhibition! questa mostra è di una bellezza commovente! Che peccato non poterla vedere! Puro genio, ormai gli abiti di McQueen sono opere per collezionisti d'arte! My oldest daughter and I are planning our first trip to NYC just to visit this. I can't wait. We are still trying to decide if it is better to stay in NYC or NJ.